Andrew Orolfo has been named one of the country’s "top knot" comedians by... don't even ask, just go with it. 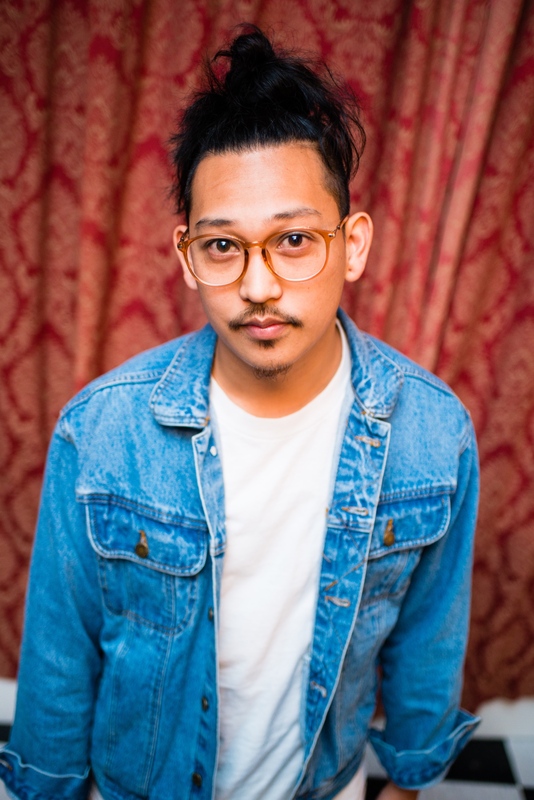 An established staple in San Francisco comedy, he has been featured in SF Sketchfest, Bridgetown Comedy Festival, and the "Up Next" SF Showcase. Andrew was born and raised in the Bay Area to Filipino parents. Stand-up comedy may not have been the career option his family hoped for, but like many of us, he's still trying to figure this whole life thing out, which is reflected in his comedy. Listen to his stories, follow his journey and maybe figure things out with him along the way. Want to talk with us about Andrew Orolfo?